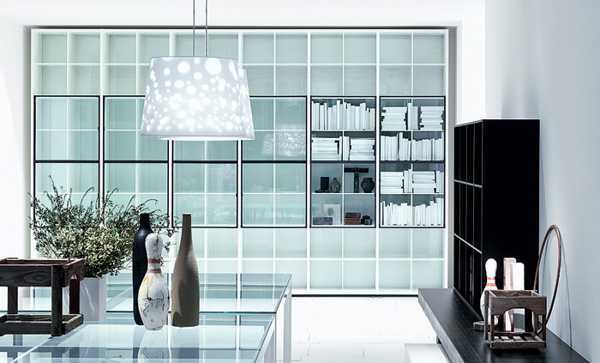 Modern furniture and decor accessories, designed by Italicn architect Piero Lissoni, elegant, functional and stylish. His furniture design blends architectural forms and modern art. Room decor accessories look gorgeous, bringing graphic patterns, photographic images and bright colors into modern interior design, offering pleasant and very attractive items for home decorating. Modern furniture and decor accessories from Piero Lissoni are comfortable and interesting, The designer enjoys experimenting with material, like aluminum, creating durable, light and very decorative furniture and home decorations. The designer creates for people. The comfort and functionality of his modern furniture pieces are the main priorities. Room decor accessories delight with impressive look and eye pleasing color combinations. Creative and beautiful, modern furniture and decor accessories from Piero Lissoni blend the contemporary style, modern art with old Italian traditions of home decorating. The simplicity and bright colors blend into gorgeous furniture and decor collections, perfect for contemporary homes. 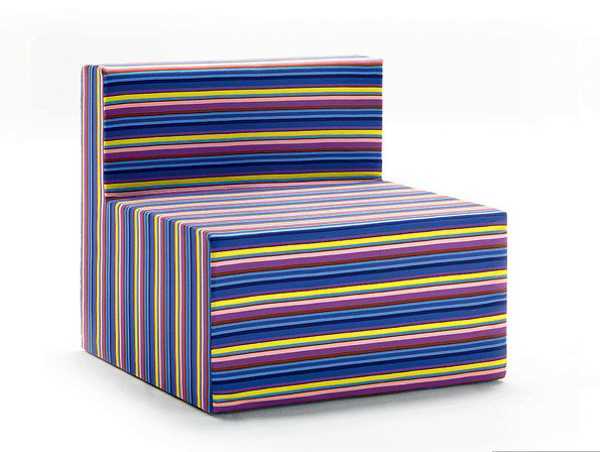 Bold striped upholstery fabric patterns and abstract designs, simple geometric shapes and bright colors create cheerful mood and add a youthful flavor to designer furniture, decor accessories and lighting fixtures.